Hi my friends! 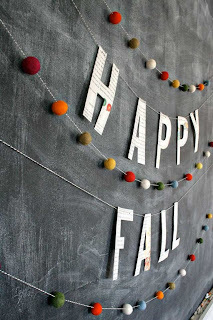 As promised here is a post about the things I have planned for the blog in the months of fall. It's some exciting stuff, which I hope you will like just as much as I do! What to do, what to eat and what to wear this fall. 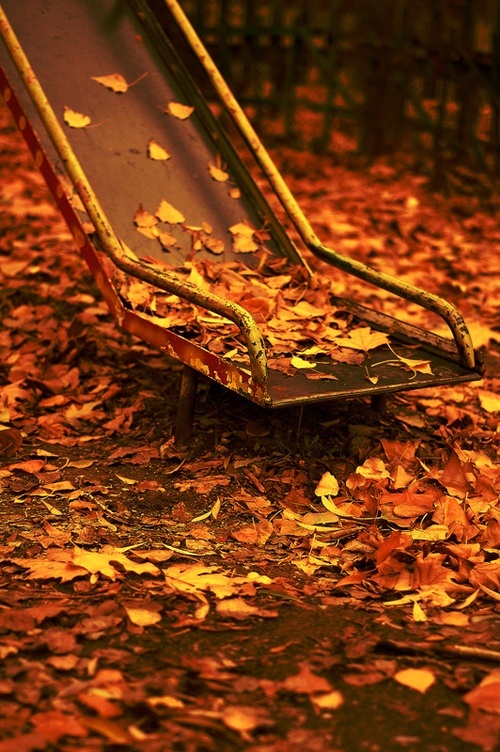 The colours of fall are also a big inspiration for these posts. With Halloween coming up, I would like to share some fun recipes for this fun day! 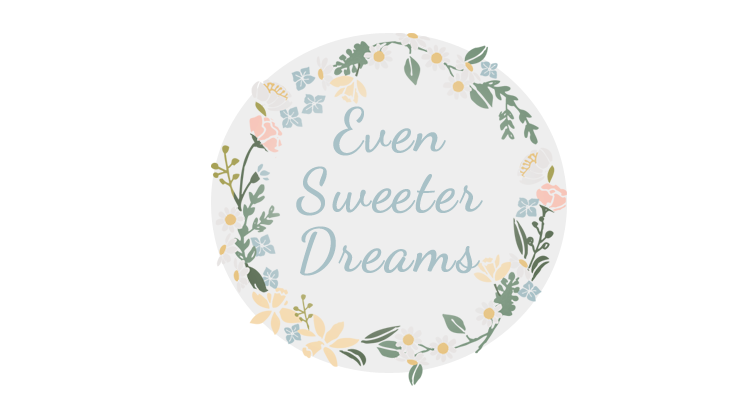 So many talented and lovely bloggers out there, every month I will highlight one special blogger. In the early start of my blog I hosted my first snail mail exchange, with lots of positive feedback and comments as a result. So with a new season upon us, a new snail mail exchange can't be far away! Every week I will post a fun creative challenge for all my followers to participate in. Nothing to hard or challenging, but just a cool way of being creative with each other. It can be through photography, artjournaling, drawing. Each week a different challenge will be presented. Results will be shared here in this blog too! 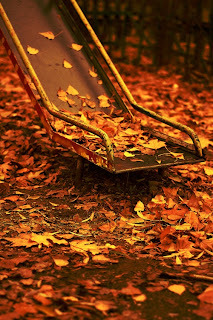 I look forward to the fall season and hope you are sharing these months here with me on my blog! Sounds like your blog is going to get very exciting! Following ya now from the GFC hop. 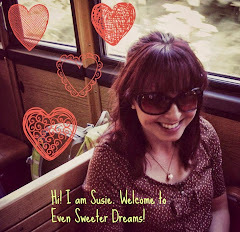 If you're up for a bit of a ride I'd love to have ya join me at localsugarhwaii.com, we're riding the wave of life one teensy weensy adventure at a time. Sounds exciting! OOH yes please do a new snail mail exchange - I'll make time for it this go around! Thank you all for your comments and for joing me here! Congrats little miss!! 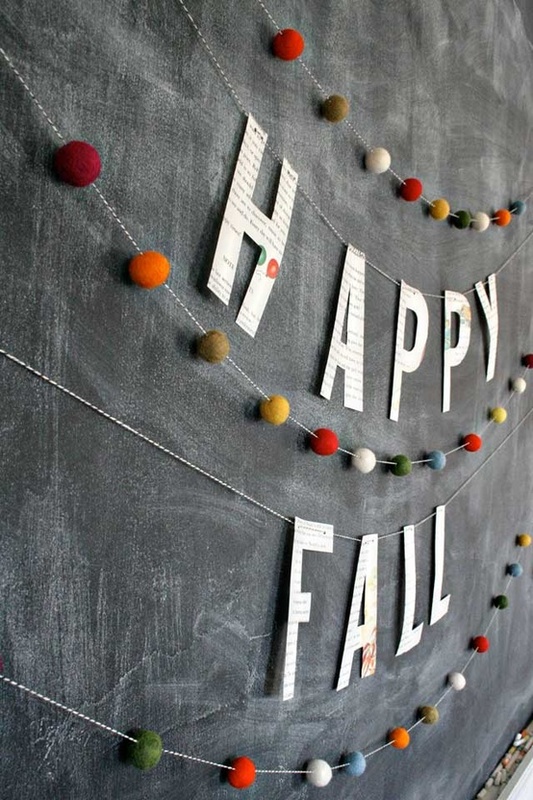 I know I am late but I am finding your cute blog from the GFC Hop!! Follow me back and lets be friends! Excited to see what other fab posts you come up with! !